A wall doesn’t have to be a blank space. A fireplace can have unexpected warmth. Therefore, discover decorative wall moulding and create a cozy living room in your home. 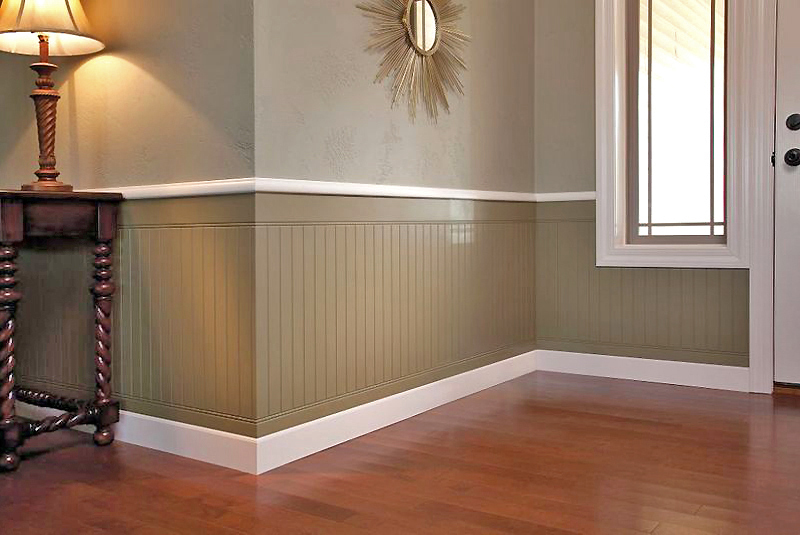 See how walls get new life with a moulding treatment such as a classic chair rail. You can easily enhance dining room or living room walls with decorative panels. Panels can be purchased already made and ready to attach to walls. 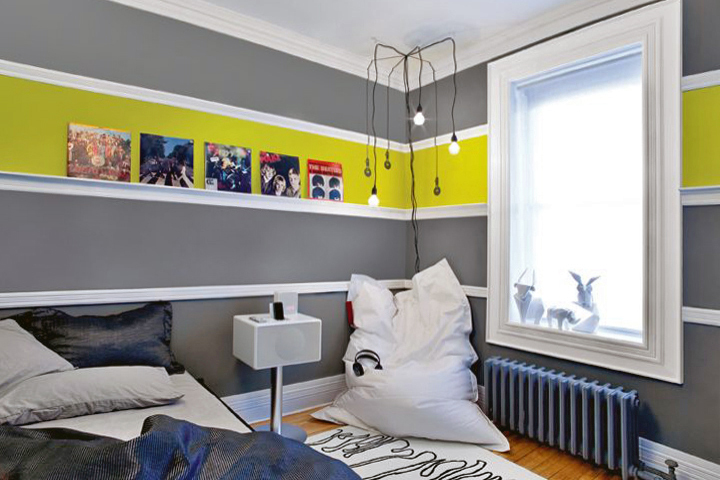 Or get inspired and create your own design using a variety of moulding profiles. While being the focal point to a room, stone or brick fireplaces may sometimes lack appeal. Add charm to a no-frills fireplace mantle with decorative crown moulding or casing. Use paint or stain with a complimentary or contrasting color to add depth. You’ve made the decision to update your home, now it’s time to shop Builders Surplus. Come in to find designer inspired kitchen cabinets and bathroom vanities, fantastic flooring, interior and exterior doors, decking, and the best selection of moulding to complete your home improvement projects.